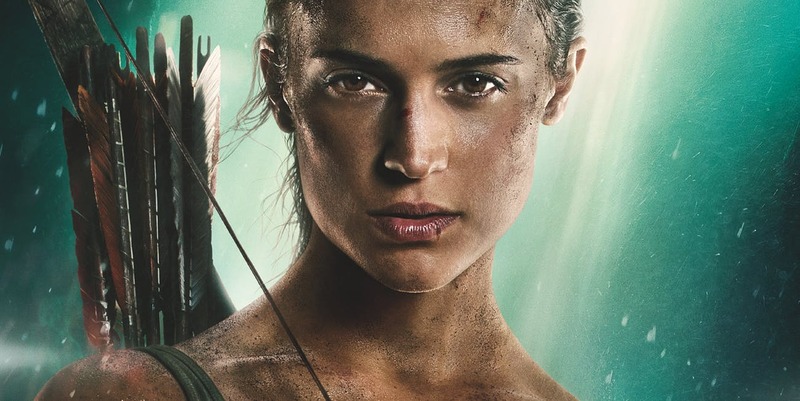 For a long time, Tomb Raider fans weren’t sure if they were getting a sequel to Alicia Vikander’s promising reboot. Well, everyone who has been waiting won’t have to wait anymore as but it seems that MGM and Warner Bros. are already working on it. Deadline reported that the studio has hired Amy Jump to write the script for the film, and Vikander is slated to return as Lara Croft. Right now the writers are still working on the script, but Vikander likes what she has seen so far. The film will also feature Graham King’s GK Films and Elizabeth Cantillon returning as producers. Amy Jump has previously worked on Free Fire, Kill List, A Field In England, and many more, and she even has a big fanbase in the U.K. So we don’t really know who will be directing this movie as nothing else about the film is known at this time. 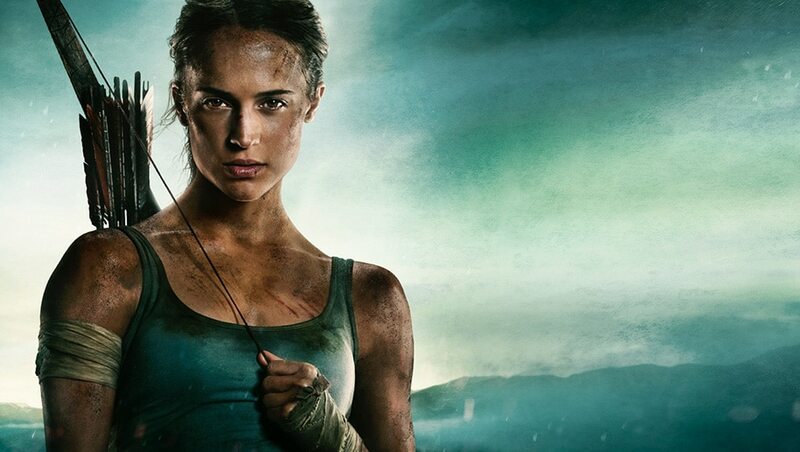 The Tomb Raider reboot was produced on a budget of $94 million. It went on to earn $58 million domestically. Worldwide it brought in $274 million, and even though it was heavily advertised, it looks to have made a profitable amount for the studio. The first film was based on the Crystal Dynamics reboot of the franchise. It has brought the franchise and the character of Lara Croft back to critical acclaim over its last three titles, which included Tomb Raider, Rise of the Tomb Raider, and last year’s Shadow of the Tomb Raider. It remains to be seen if it will take after Rise of the Tomb Raider as closely as the first film took on the original reboot, or if it will look to fill in some gaps between those stories and create something a bit different. Either way, we’re stoked to see Vikander back as Croft, whenever she hits the big screen once more. Are you excited for more Tomb Raider? Let us know in the comments below.